Now this is the last winter cream I formulated. This time, I wanted to make it moisturizing as well, so I added a moisturizing complex. Cold weather in general is pretty harsh on skin so I like to use as much as skin repairing oils as possible (argan, avocado, cherry seed, hemp oil) as well as some phytosterols. A winter cream should be also an emulsion water in oil – use either beeswax, or in my case, I tried a new emulsifier: Sorbitan olivate. Sorbitan olivate is an ester of sorbitol (sugar) and olive oil. It is not very easy to work with, but the emulsion is nice! Combined with cetearyl olivate, it creates Olivem 1000. Winter creams are also perfect for dry skin. 1. Heat oil phase to 70°C (on low heat or in water bath), and keep warm until emulsifier dissolves. 3. Very slowly add water to heated oil phase, while mixing with a blender – the slow is important, otherwise you risk dephasing. 5. Continue stirring until the emulsion cools down. Sorbitan Olivate makes emulsion water in oil, which is the same as in our skin. If you don’t have this emulsifier, try beeswax. Do not use Olivem 1000 or other emulsifiers which are for oil in water emulsions! If you want to learn more about emulsions and cream making, subscribe and get my e-book. This entry was posted by evik on March 23, 2014 at 19:36, and is filed under cosmetics making, face. Follow any responses to this post through RSS 2.0.You can leave a response or trackback from your own site. Thank you Evik for this. I am puzzled by one of your ingredients. When you write “Voda” in the water phase, do you mean “vodka”? If it is not a mistake then what is “Voda”? Another question: at the end, you mention your e-book. How do we get it and how much does it cost? Hi Nicole! 🙂 Sorry for the confusion, voda means water in Slovak and I forgot to translate it from my notes :). 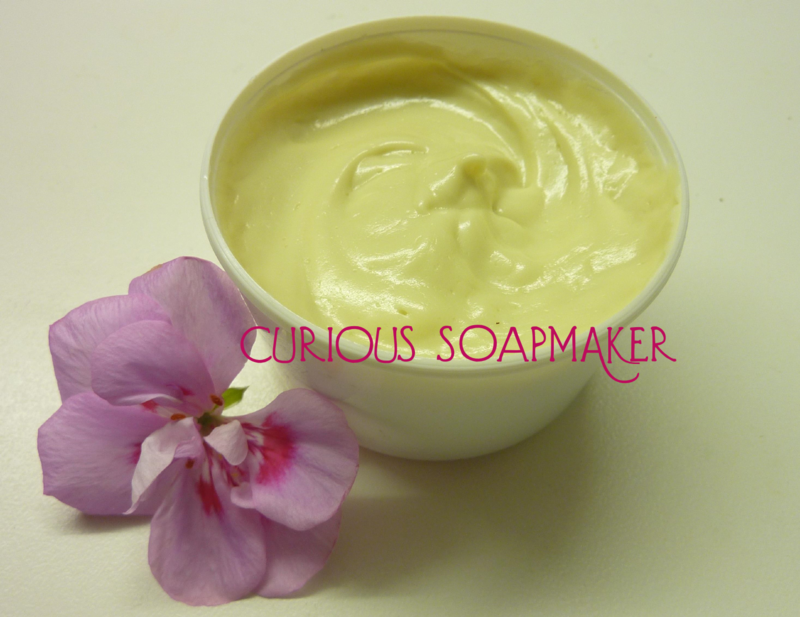 You can get my e-book by signing up for my newsletter – it is free, look at the left top corner (Making creams with all natural emulsifier Olivem). thanks for the great recipe. I have a question about the vanilla macerated grapeseed oil – do you buy this or make it yourself? If so how do you make it? Does it have a vanilla scent? It sounds really nice. This moisturizing complex sounds really nice, I’ll have to find something similar in the online stores I buy from. I make it myself. I put three vanilla pods in around 500g of oil and add vitamine E (I believe around 5g). The bottle is dark and I store it out of sunlight in a cupboard. Normally I check after two weeks – it gets nice scent of vanilla. I always keep the pods all the time until I use the oil up and then I make another batch with the same pods. I was recently making three batches one after another with the same pods and it still got nice scent. I usually choose a light base oil without much of a scent and colour, like grapeseed, almond, rice, …etc. Sorbitan Olivate is actually Olivem 900, right. I’m curious to know whether you’ve ever tried beeswax as an emulsifier, for a w/o emulsion, as you suggested for the cream above. Btw, I’ve worked with Olivem 1000 so many times and my resulting emulsions were sometimes good (stable), but more often unstable. I got to hate Olivem and I really envy everyone who gets excellent emulsions every time. Now, I’m going to try other emulsifiers, just to compare with ‘notorious’ Olivem 1000.
any time you try a new recipe, you have to think about the percentages of oil phase vs water phase and percentage of Olivem 1000. I strongly recommend you to check aroma-zone page for the percentages of Olivem vs proportion of oil vs water phase (http://www.aroma-zone.com/aroma/Fiche_emulsifiant_OLIVEM1000.asp). Also, sometimes it is the problem of other ingredients added – I had problems with Optiphen preservative, which destabilizes emulsions quite a lot if you add it after cooling… etc etc. 🙂 I guess you know what I am talking about. Oh sorry, my name is Maja (Maya would be the English pronouncing) and I really appreciate your sharing great info and knowledge! – the preservative you used – cosgard only works if the pH is below 6 so do use citric acid to lower the pH – see the manufacturer’s data sheet. Cosgard is also a little weak on mould so do add 0.5% sodium benzoate to cover this – again reduce the pH to 4.5 as sodium benzoate being an organic acid will only work in low pH. 3. 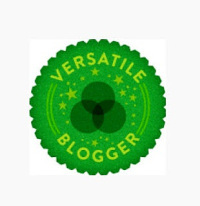 Beeswax – I am well aware of this misconception (as well as of Susan’s blog) – I spent some time trying all possible “natural” types of emulsifiers. Because of the discussion at Susan’s blog, some two years ago, I made a thorough research on beeswax – I tried to find any mention of it being an emulsifier. I only find it helps stabilize emulsions. Since water in oil emulsions can be created also mechanically by very very good blending, adding beeswax really makes the emulsion stable enough to be used as a cold cream. Adding lecithin to this helps even more – I have still experiments to do on this. 4. I know the hold and heat concept (again, I spent quite some time on Susan’s blog) – to be honest, I never found it necessary. It is not possible every time, as you know. None of my water in oil emulsions ever gone bad. Actually, to stir up a bit the discussion – my very first cream I made was only using beeswax, without even sterilizing my tools, adding rose wood essential oil – and not keeping it in the fridge – it never went bad until I used it up in a very, very non-sterile way sticking my fingers into it. I was thinking it was because of the rosewood essential oil, however, I read somewhere that water in oil emulsions are more difficult to get moldy etc., because the water is surrounded with oil, making it difficult for bacteria or mold to grow. 5. Humm, this is interesting, as my supplier says Cosgard should work below 7 – I have to check this, thanks for info. Whoops, forgot to say that as the oil phase is a very high % I would advise to increase your emulsifier %. The usual rule for calculating emulsifier usage is 25% of the total of the oil soluble ingredients, however it isn’t a linear rule, especially when the oil phase is so high, so I would add at 10%. As long as your emulsifier is a stable one, like polawax or emulsifying wax NF (INCI: cetearyl alcohol+polysorbate 60), not sorbitan olivate as in your recipe you should be fine with that. Be careful adding too much emulsifier, however, as you don’t want the draggy soaping effect which can happen with if the waxes aren’t solubilized. To my experience – increasing sorbitan olivate does not help, been there, done that :). Actually it is rather increasing the oil that could help eventually make it easier to emulsify. As to my supplier charts, 60% of oils are pretty stable with 7.5% to 10% of Sorbitan olivate (depends on the consistency you want to achieve…). Thanks Evik. The thing is I always make same recipe and I had studied Olivem properties, but despite of same ingredients used, I end up with unstable,sometimes stable emulsion. Later I found out Optiphen might be the culprit (which is what I use) and also some additives in water phase, such as alantoin and sodium lactate. I maybe should be happy to have been able to get a stable emulsion occasionally. I will change the preservative and also try other emulsifiers. Thanks for the link, I know that supplier, but, to be honest, I’ve never checked their site for advices and recommendations. 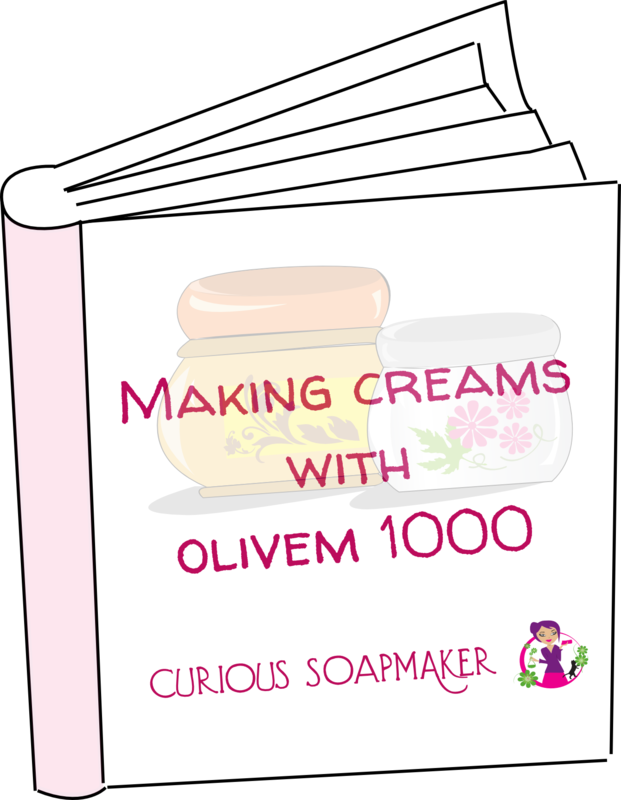 Hello Evik, I have downloaded your booklet about Olivem 1000 and loved all the information about it together with the recipes. I have been experimenting with great success. My question is; Olivem 1000 is optimal for greasy and acne prone skins? If so, what percentages would be best for a non greasy face lotion? Would you recommend other emulsifier instead? Hi Nanitta! I think Olivem is perfect for greasy skin, as it generally gives rather dry, a bit waxy feeling to the skin. Doe not clog the pores, that would be rather question of oils you use. I would go for 20% oil phase and 5% Olivem 1000. Thank you so much Evik for your quick response. I will follow your instructions, they are of great value to me. Greetings!